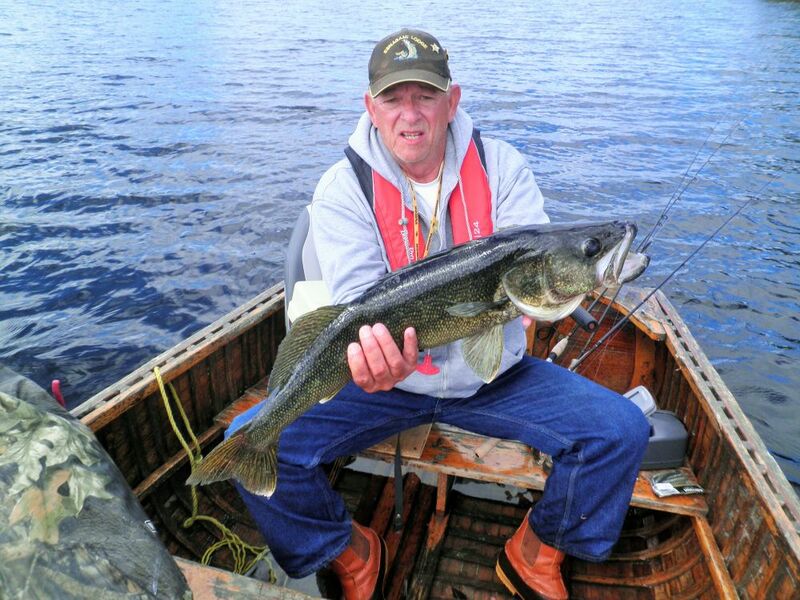 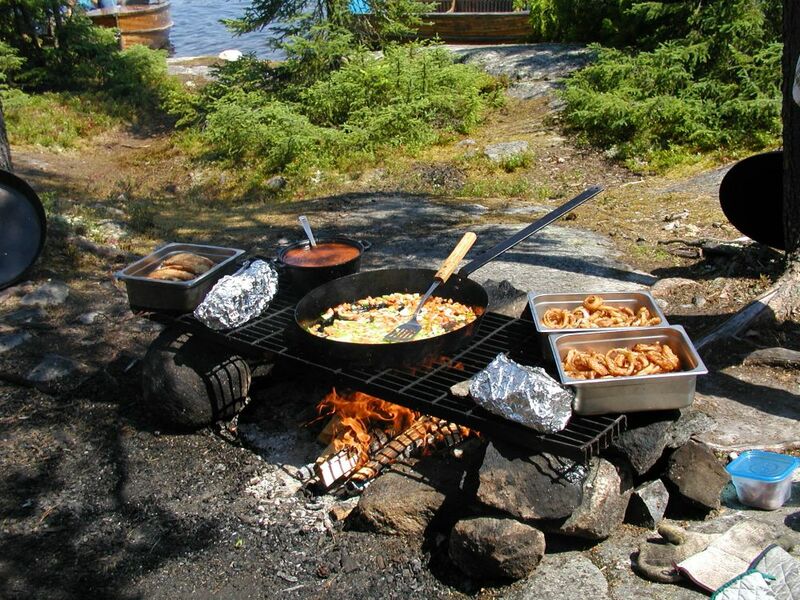 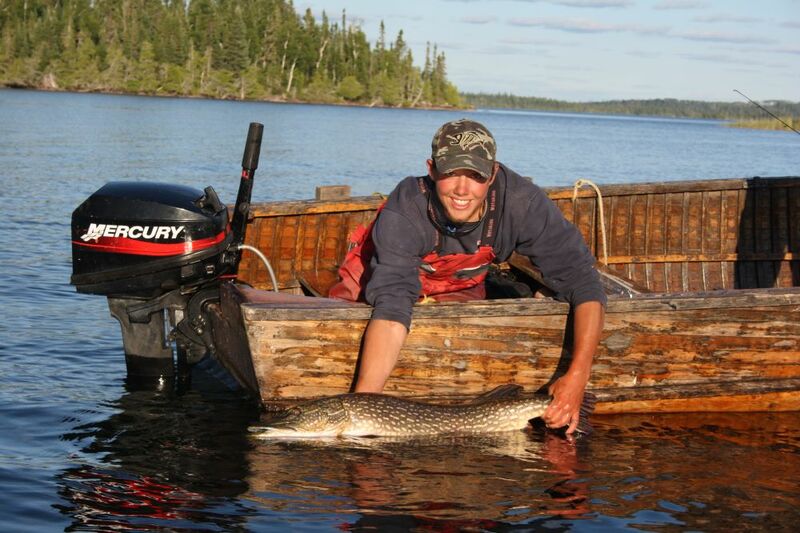 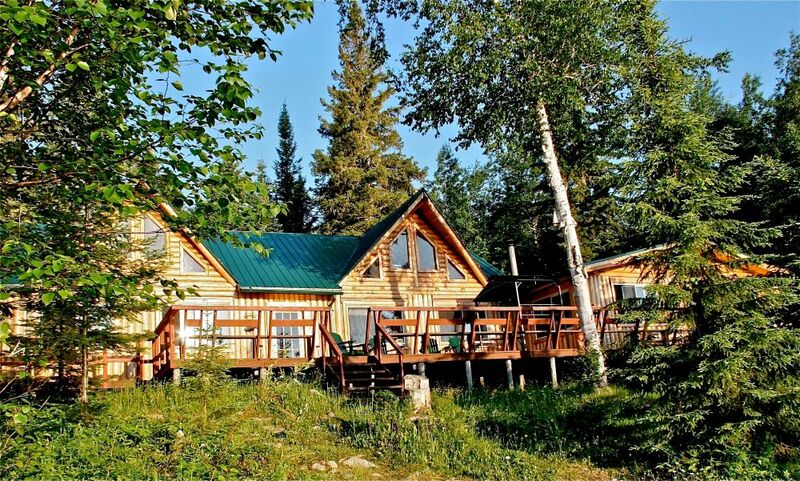 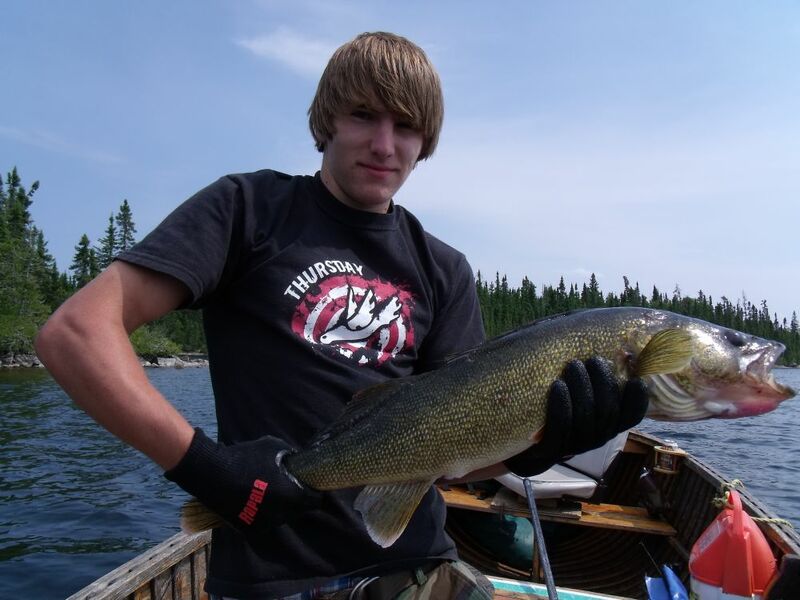 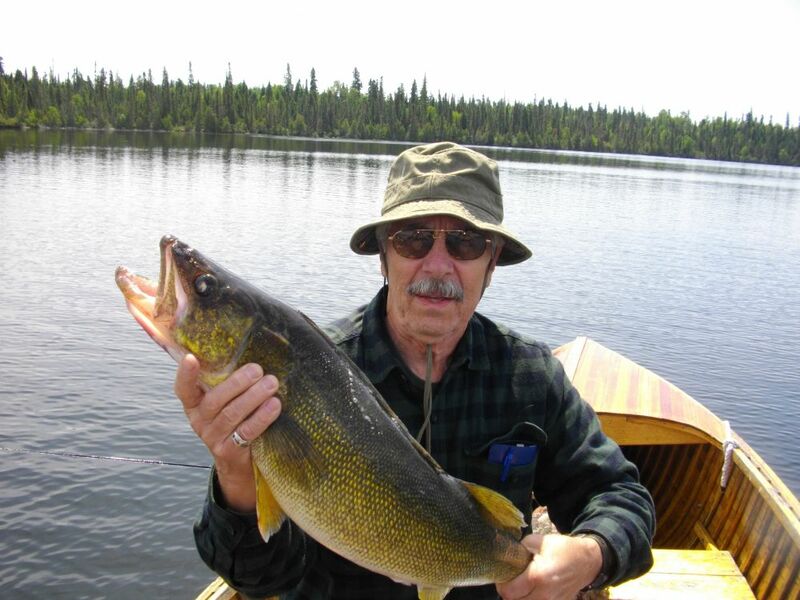 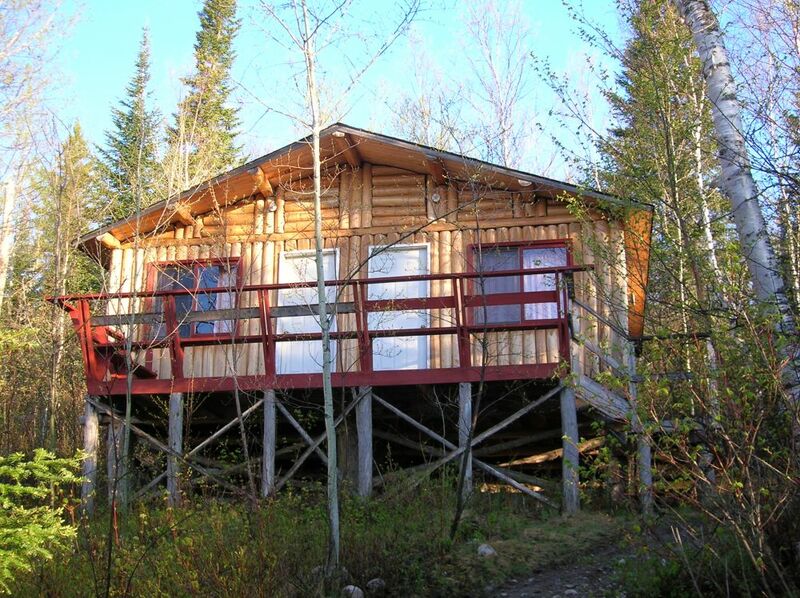 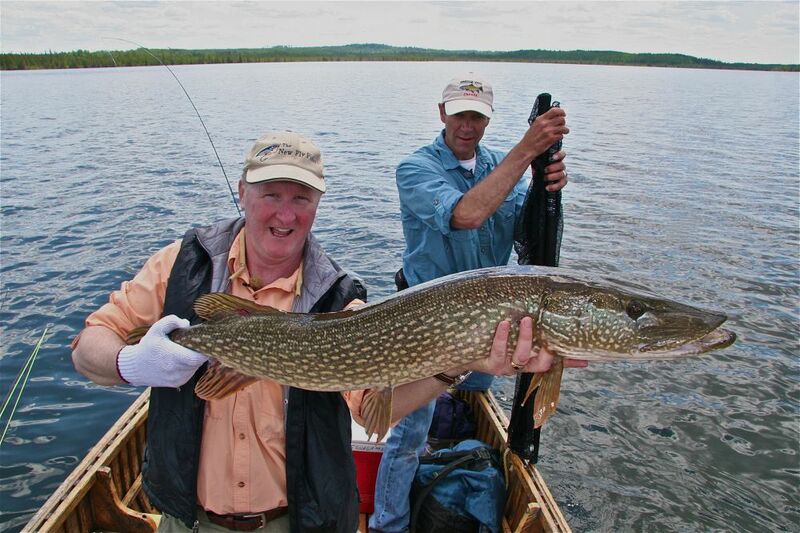 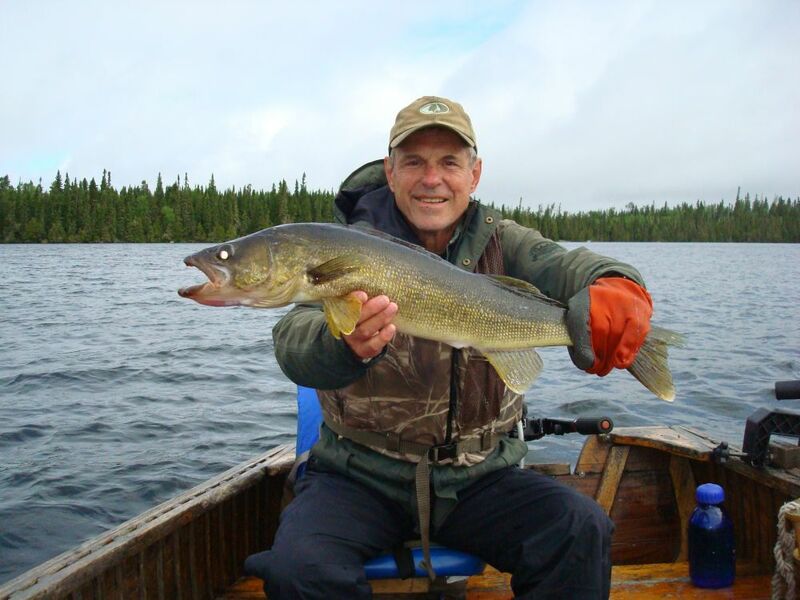 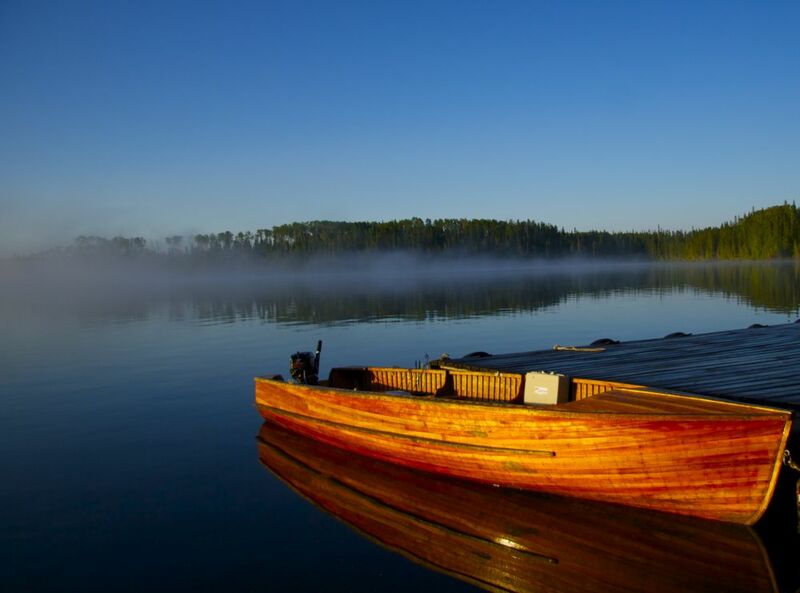 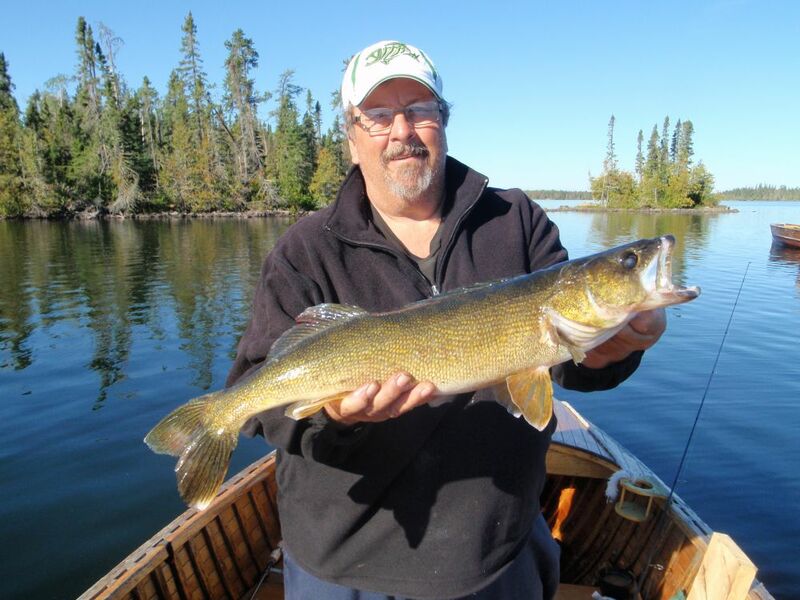 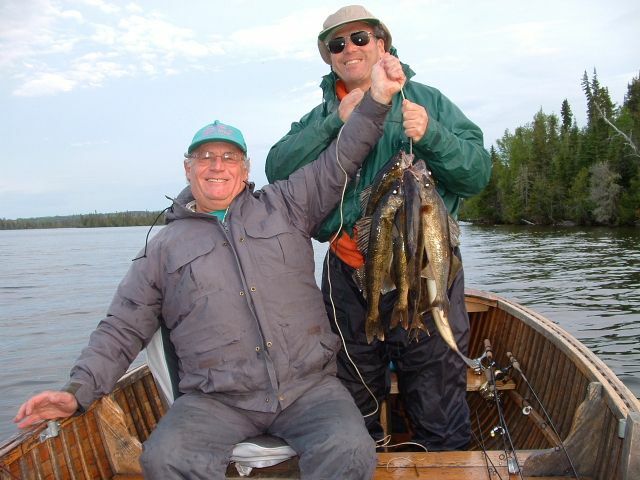 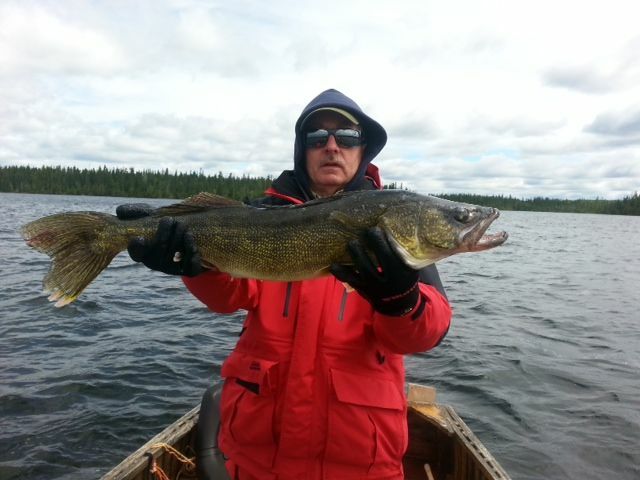 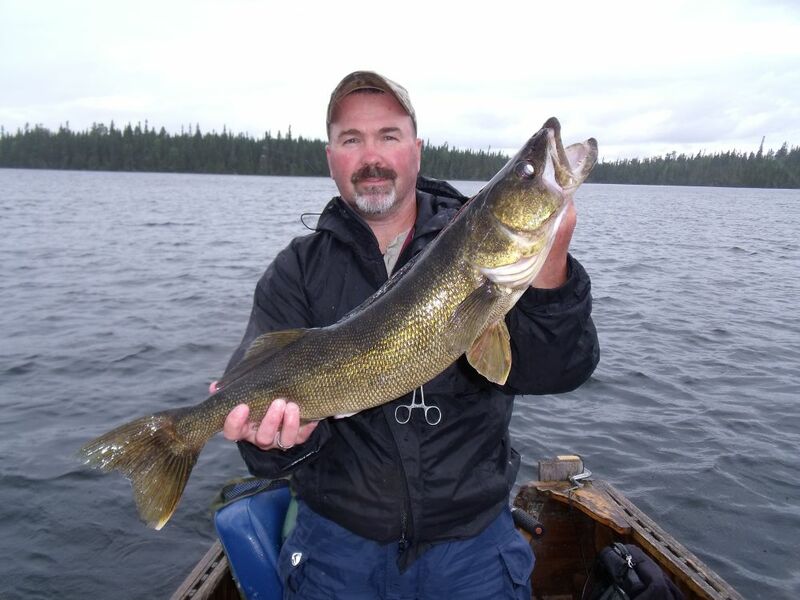 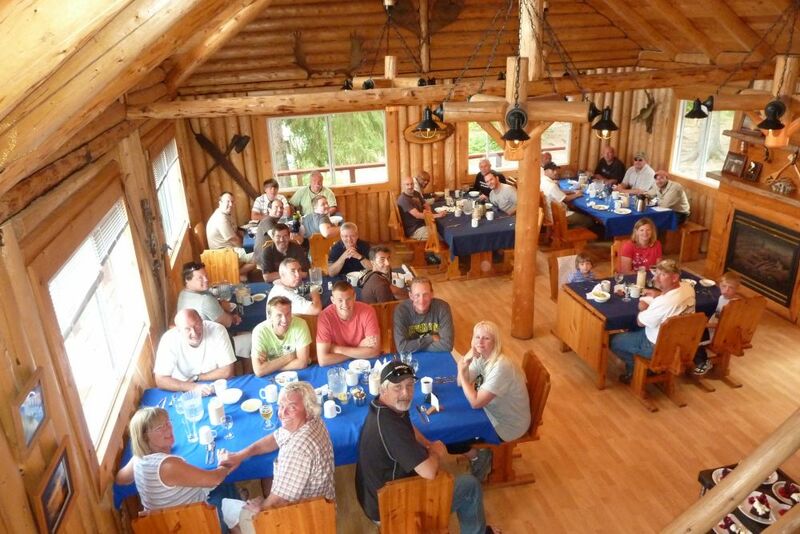 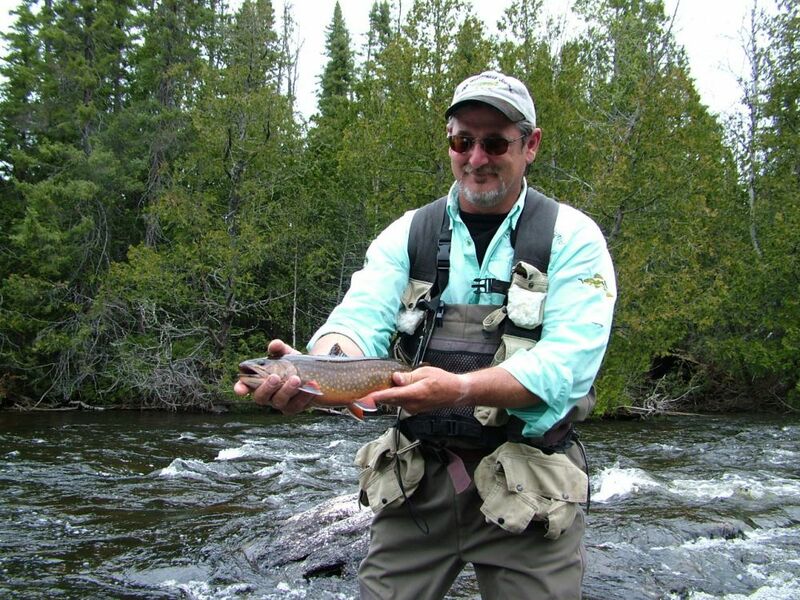 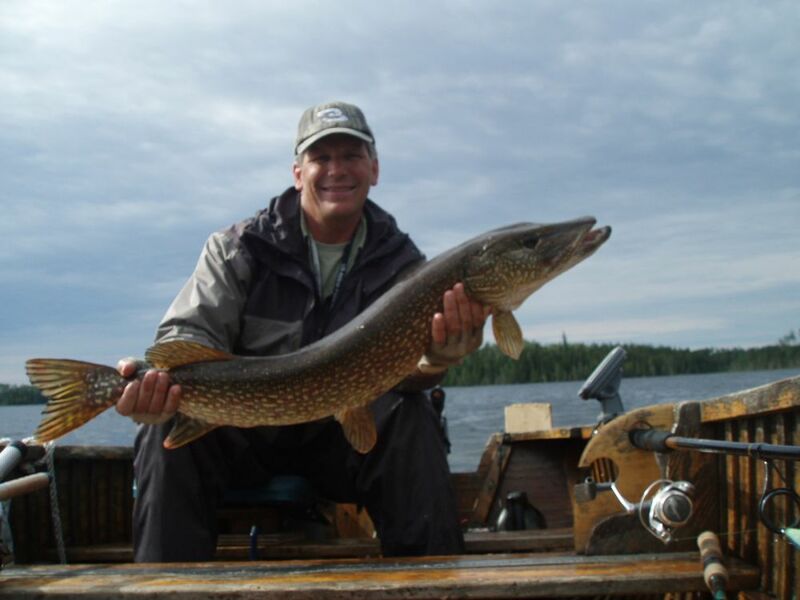 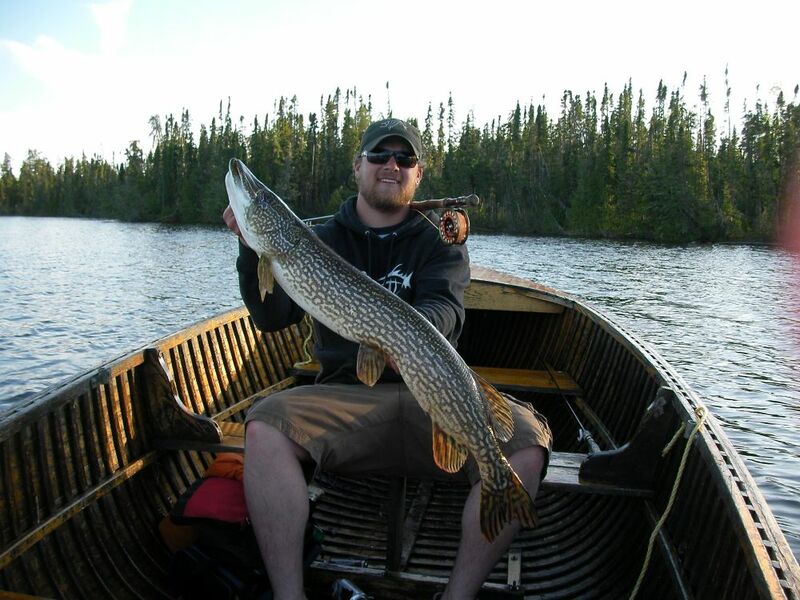 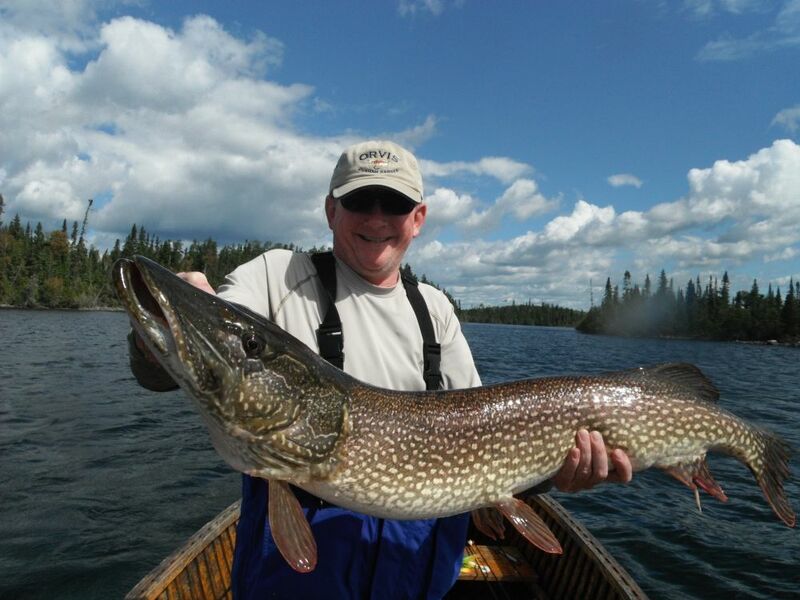 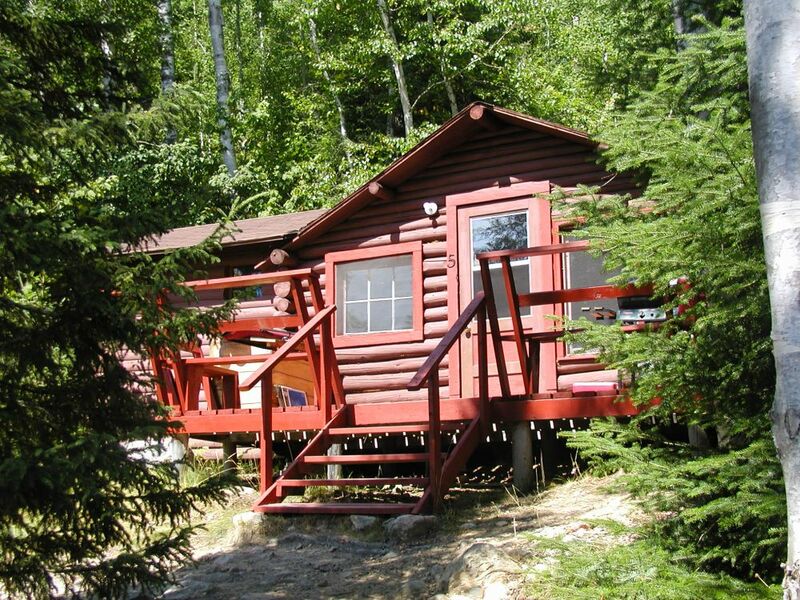 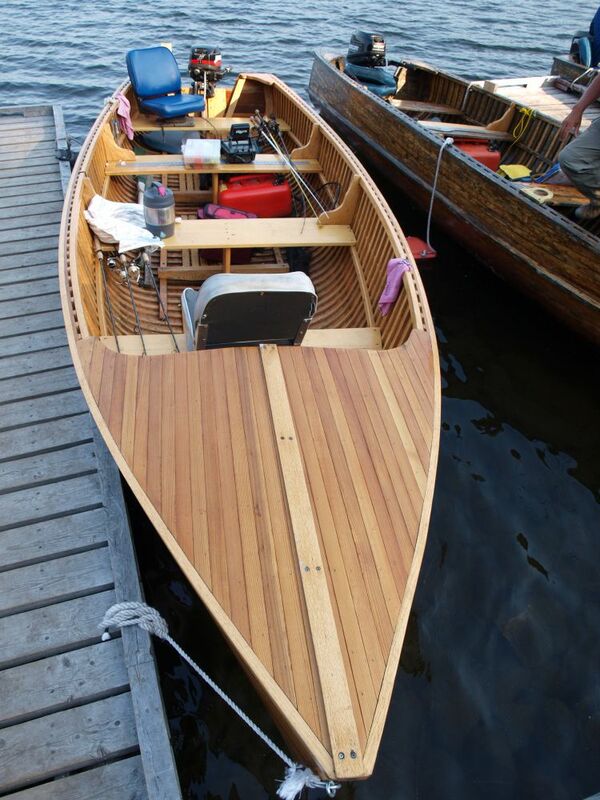 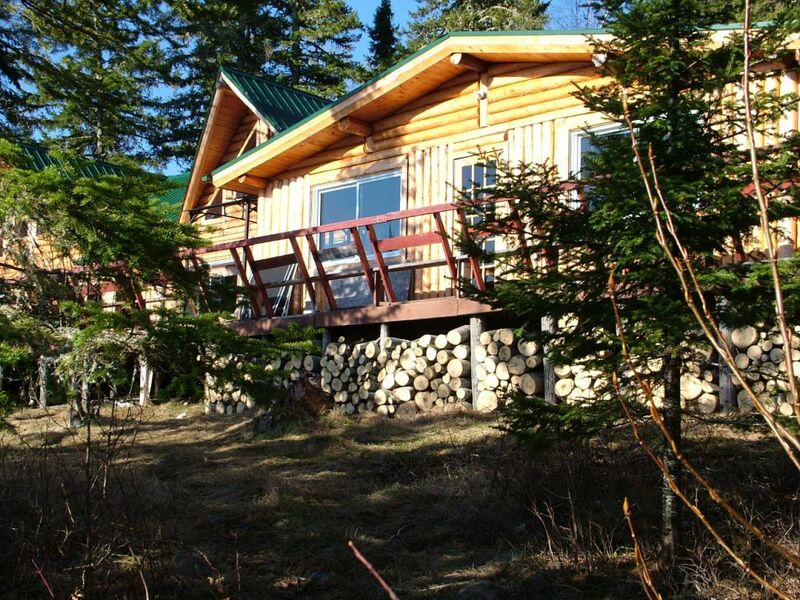 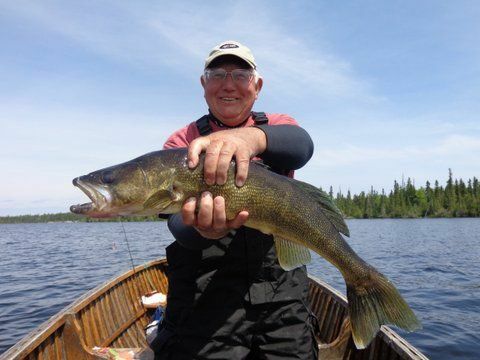 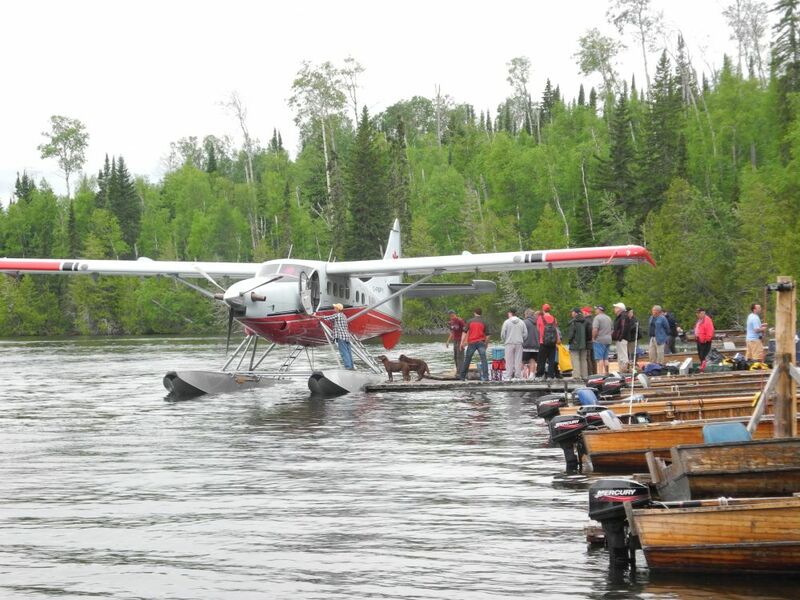 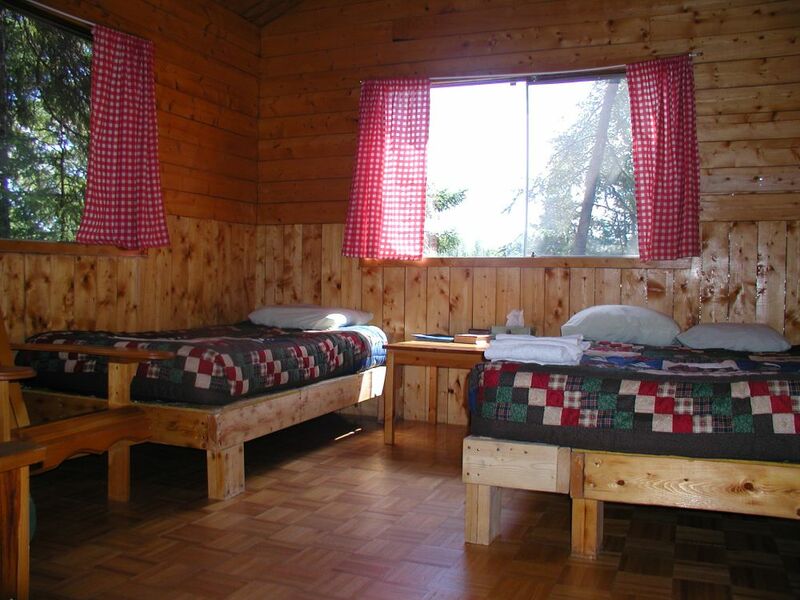 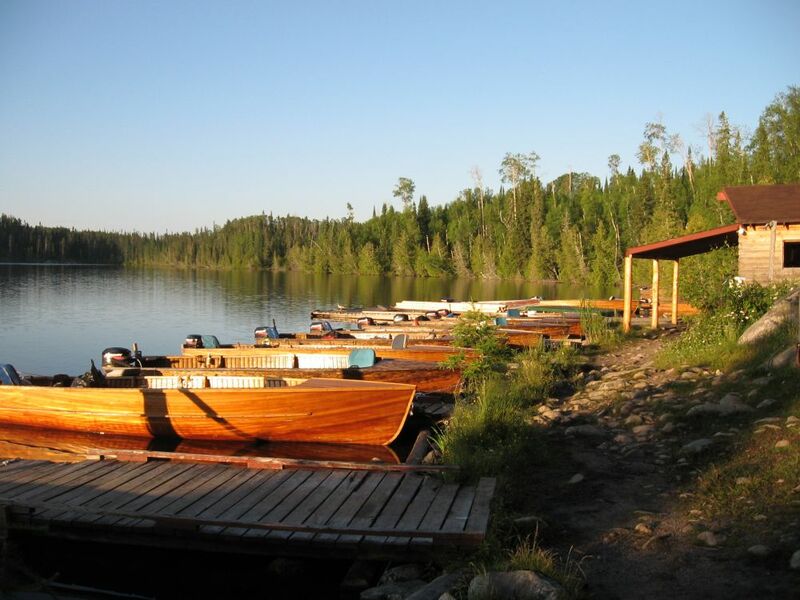 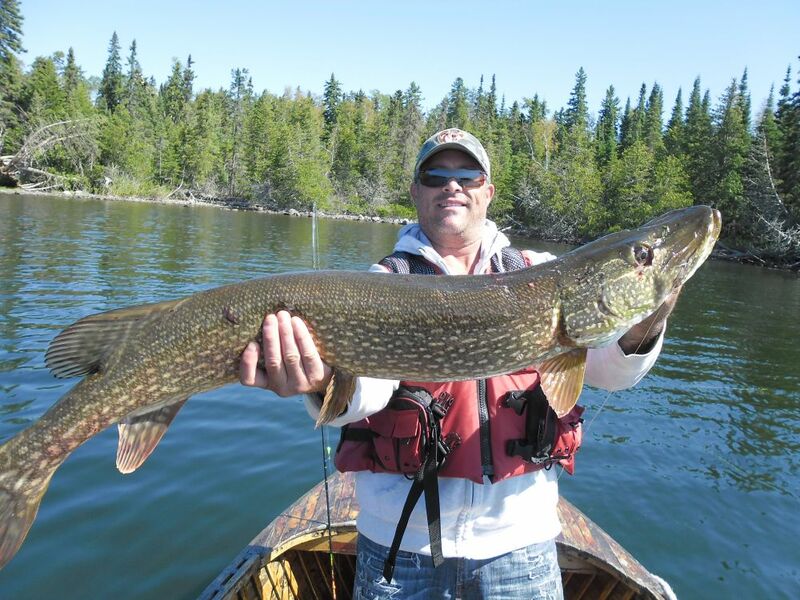 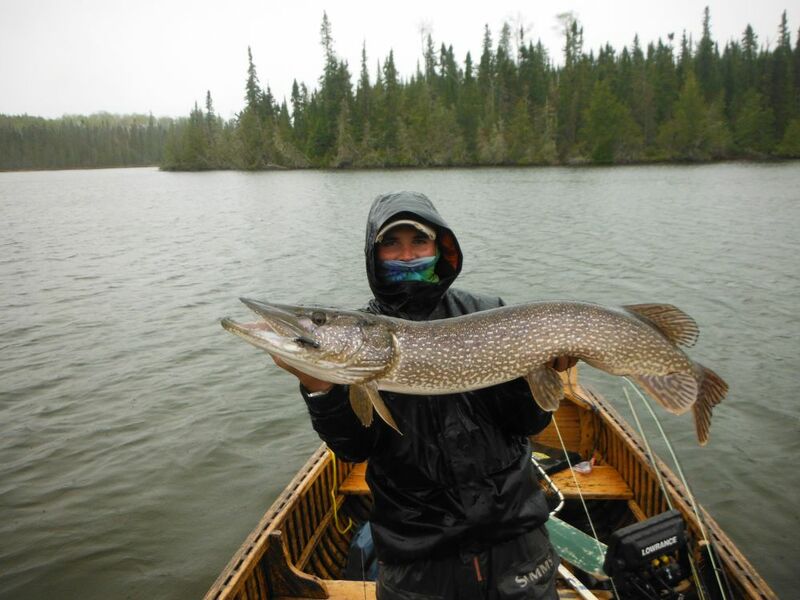 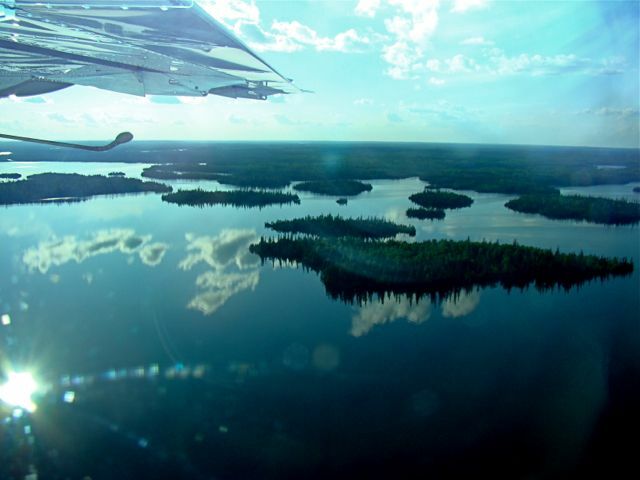 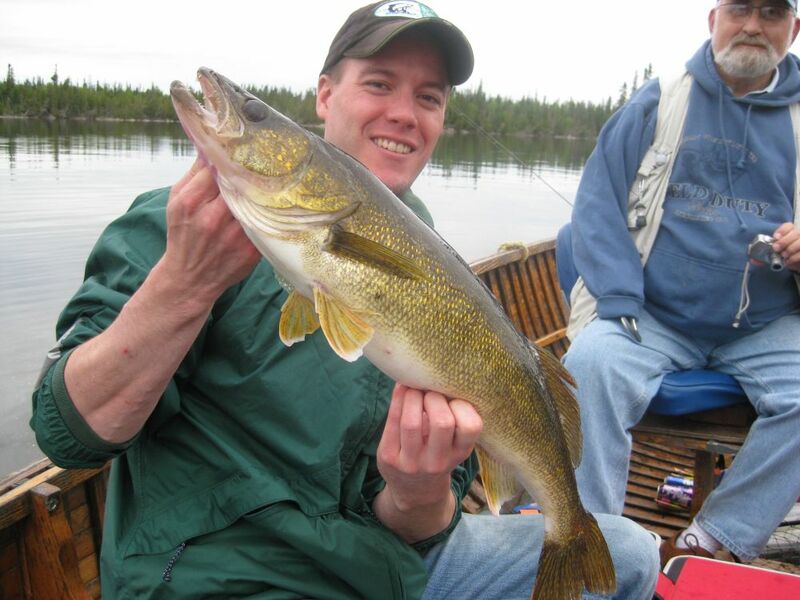 Esnagami Lodge is a premier, fly-in only Fishing Lodge & Resort located on Esnagami Lake north of Nakina, Ontario, Canada, offering your choice of American Plan, Housekeeping and remote Outpost Camp vacations. 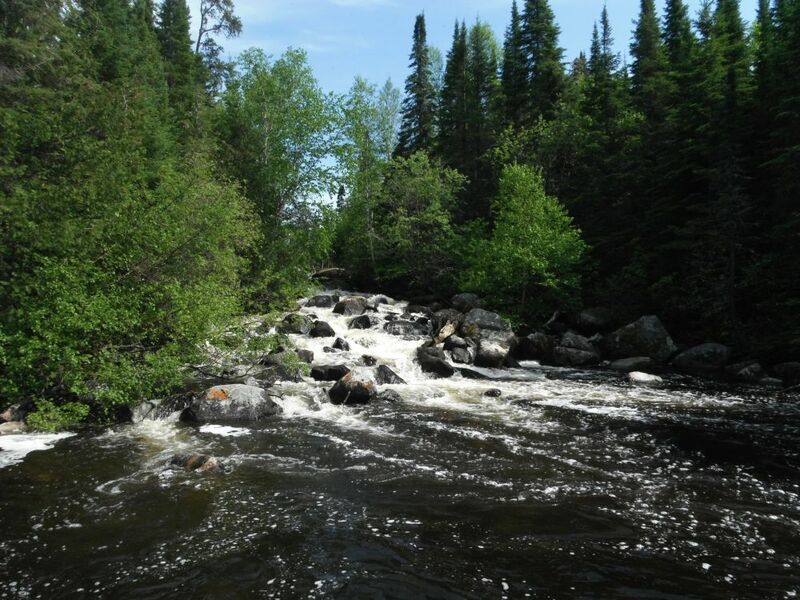 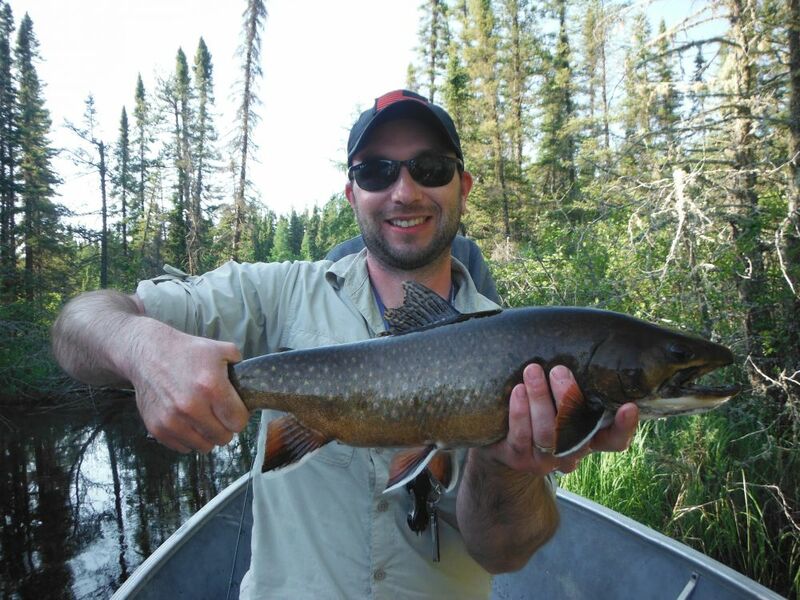 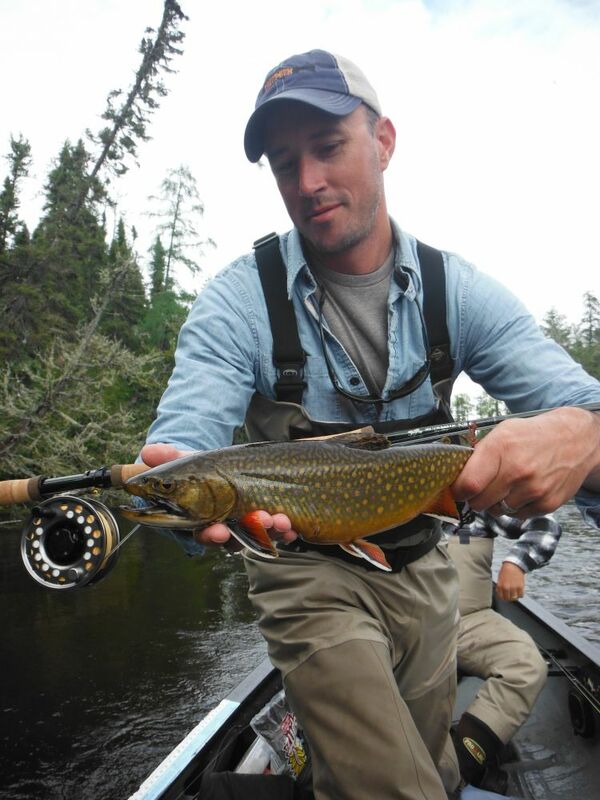 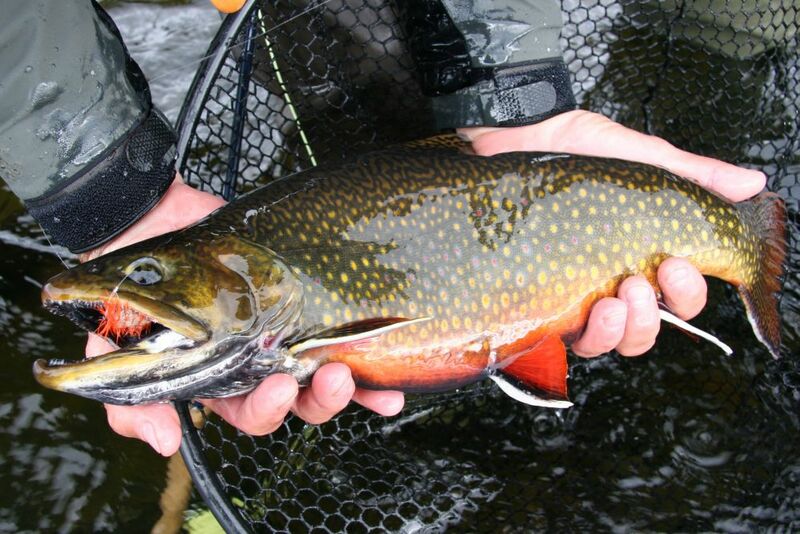 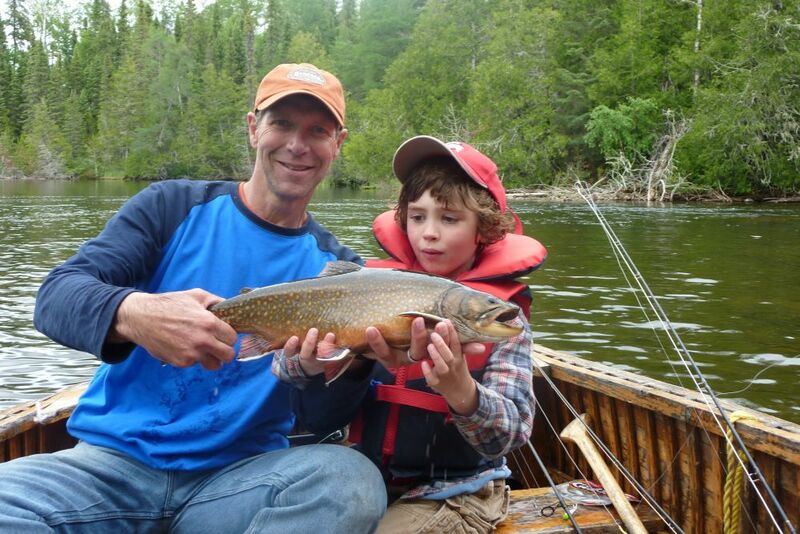 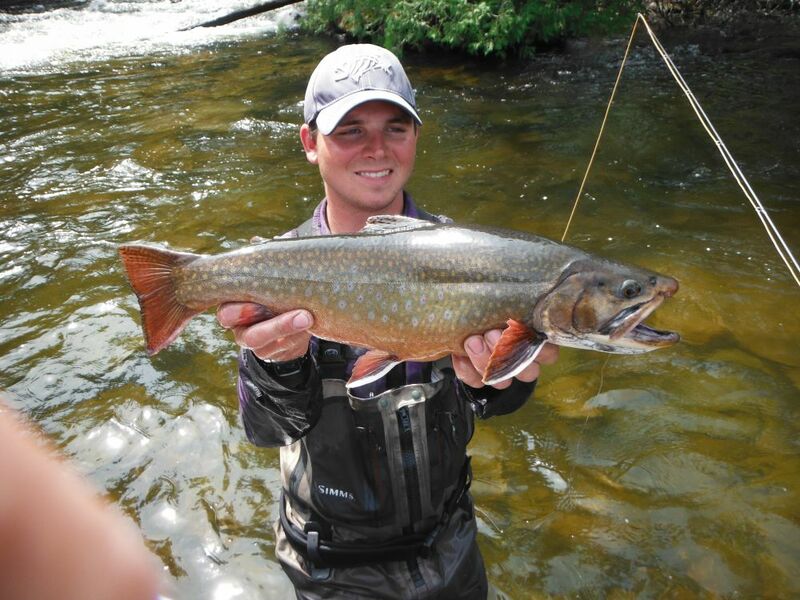 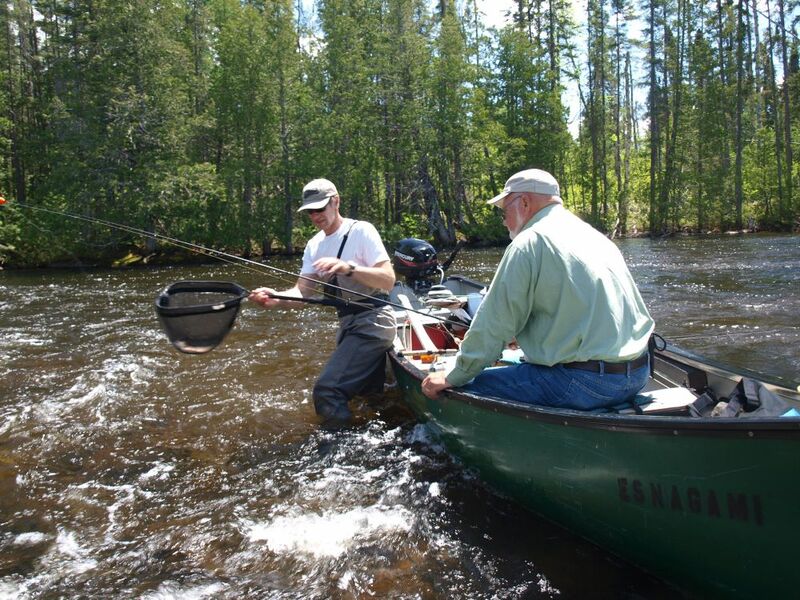 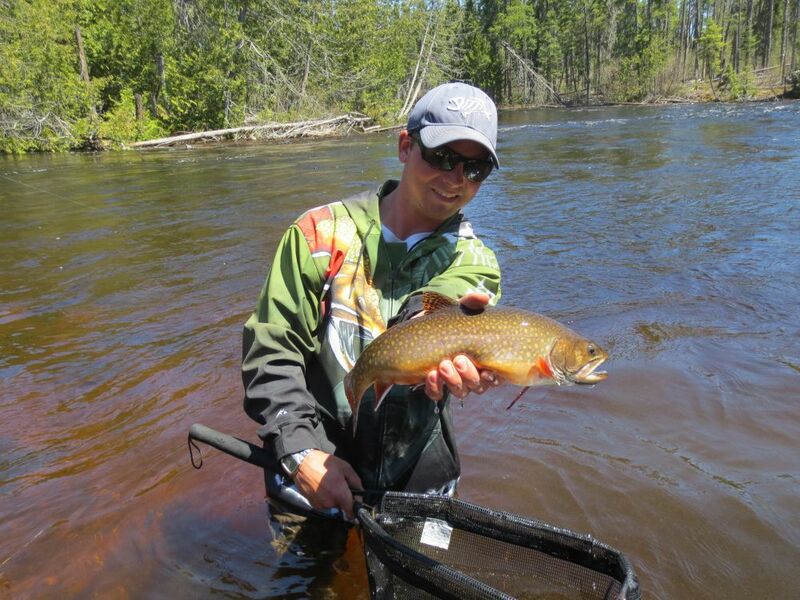 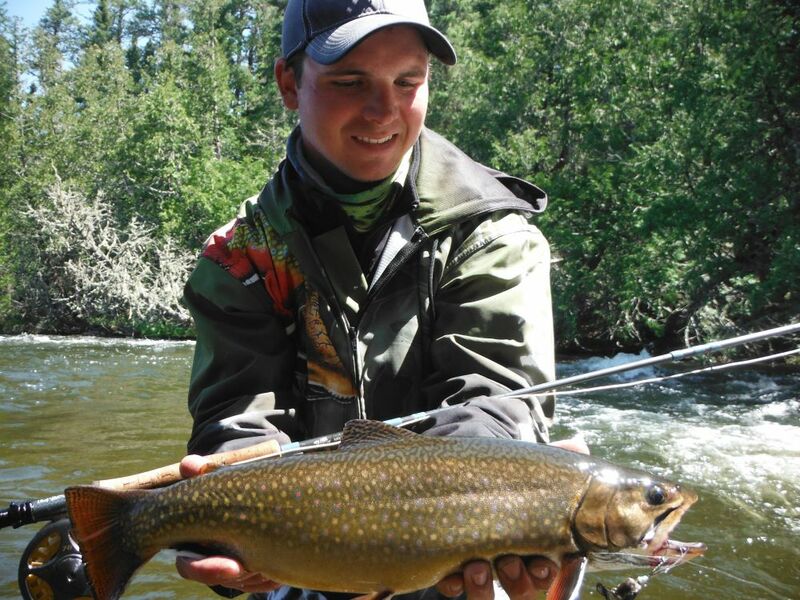 Hundreds of Northern Pike (30″ to 48″+) and Walleye (24″to 30″+) are caught and released at Esnagami each season, and numerous wild native Brook Trout (17″ to 23″+ in size or 2 to 6 pounds) are also ready to challenge both spin and fly fishermen. 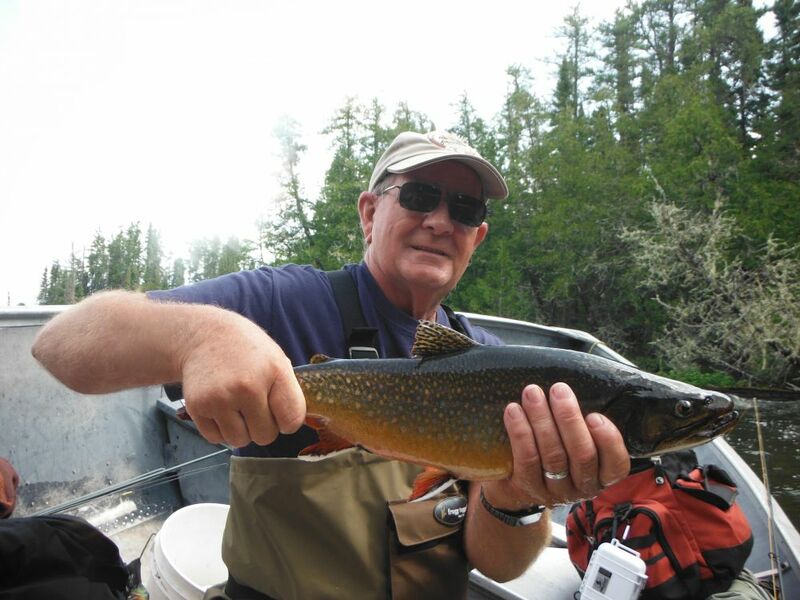 The natural abundance of fish here, combined with our 25-year Catch and Release Trophy program, ensures guests have an excellent chance at hooking the fish of a lifetime.